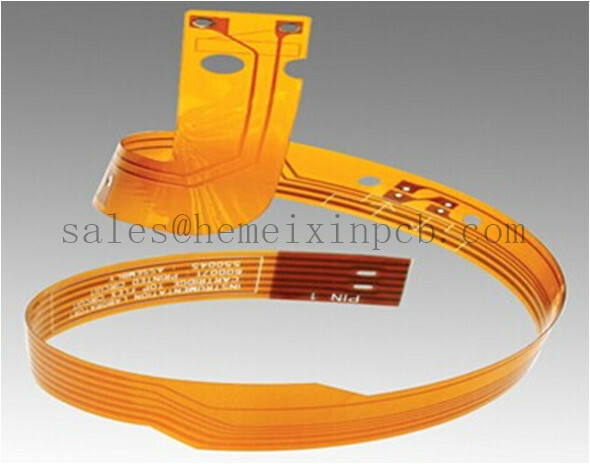 Product categories of Flat Flex PCB, we are specialized manufacturers from China, Flat Flexible Circuits, Flat Flexible Conductor Cable suppliers/factory, wholesale high-quality products of Flat Flex Cables R & D and manufacturing, we have the perfect after-sales service and technical support. Look forward to your cooperation! You can find Flat Flex PCB in just about every single piece of consumer Electronics. These traces of copper laminated in sheets of Kapton are everywhere, and designing these cables, let alone manufacturing them, is a dark art for the garage electronics wizard.